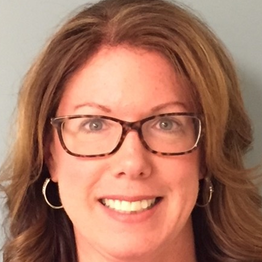 Robyn joined the Waterbury Orthopaedic team in 1995 upon completion of her Bachelors in Communications and Human Relations from Western Connecticut State University. Her years of experience in the practice have enabled her to provide extensive leadership and support. As Practice Administrator her focus is on organizational growth while providing exceptional quality Orthopaedic care to the community in an evolving healthcare environment.